More than $38 million in industrial revenue bonds has been approved to help fund Cargill’s new biodiesel plant in Wichita, Kansas, according to the Wichita Eagle. Currently, Cargill has a soybean processing plant, grain elevator and rail bulk loadout operation at the Wichita site. The site already produces vegetable oil, but will now make the transition to biodiesel production. 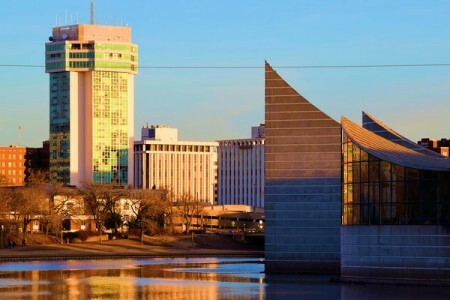 According to the Wichita Eagle, the bonds were approved by Wichita city council on 10 July. The biodiesel plant is part of an $87 million project at Cargill’s facility. The new site will be completed early 2019, reports the Wichita Eagle, citing Cargill facility leader John White.